Continuing NN's exploration of parallel worlds they turn to Eurovision, with its own definitions of Europe and where power ballads or turbo folk rule. Teaming up with the Errol Flynn Filmhouse (EFF), NN will present a celebration of artist music. In line with Eurovision's guidelines, curators, artists and institutions across the European Broadcasting Area are invited to nominate an artist from their country working with music video. The nominated artist music videos will be screened at NN during normal gallery opening hours in the lead-up to the Eurovision Song Contest final broadcast at the EFF. 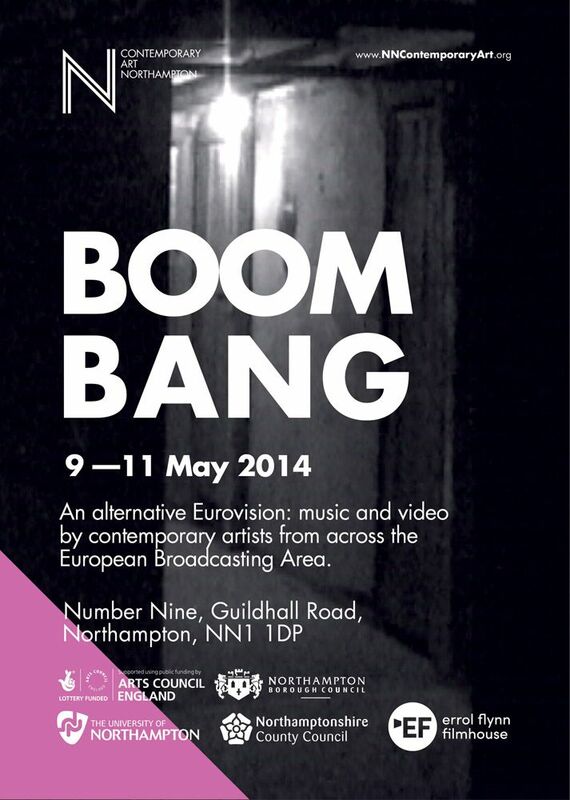 Live streaming of the Eurovision Finale will be at EFF on Saturday 10 May from 7pm, followed by an after party hosted at NN's new Courtyard from 11pm until late.